Wingate Architectural Millwork Company combines experience, integrity, character, backbone and American ingenuity to deliver superior projects. From old-world elegance to contemporary sophistication, Wingate Architectural Millwork Company fabricates and installs custom wall and ceiling panels to fulfill your design vision. 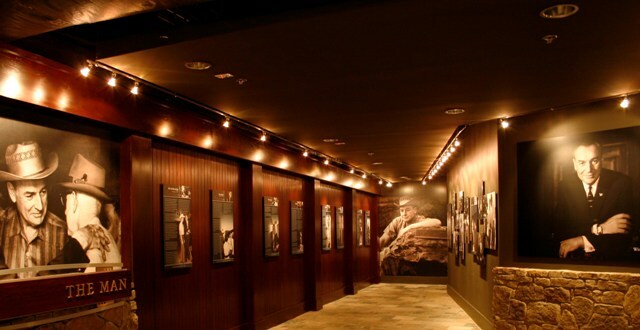 By combining modern production techniques with traditional craftsmanship, we create wall and ceiling panels that offer aesthetic and acoustic control while also providing a wide variety of sustainability opportunities that can contribute to your LEED certification. From old-world elegance to contemporary sophistication, we can fabricate and install custom wall and ceiling panels to fulfill your design vision. 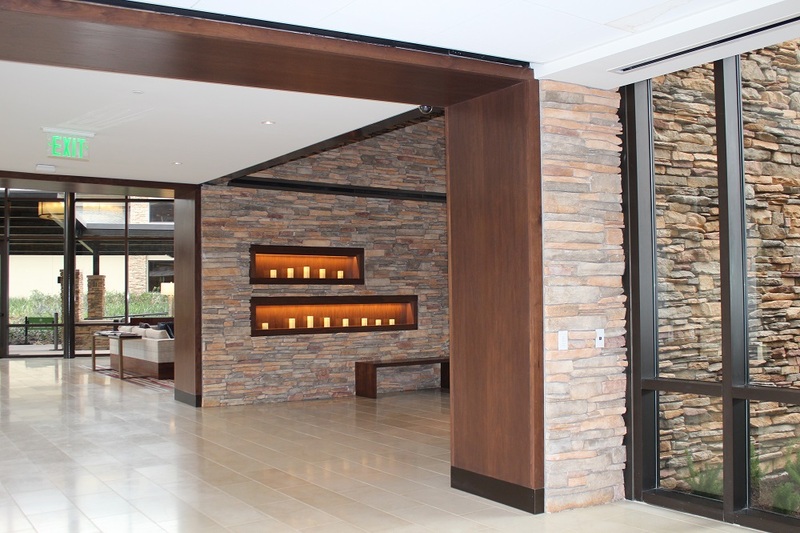 By combining modern production techniques with traditional craftsmanship, we create wall and ceiling panels that offer aesthetic and acoustic control while also providing a wide variety of sustainability opportunities that can contribute to your LEED certification.